If you are looking for a scan tool (also known as a “code reader,” “OBD scanner,” or “OBD interface”), you have come to the right place! Our OBDLink® scan tools are designed for Android, iOS* (iPhone/iPad), and Windows devices, turning your smart phone, tablet, or laptop into a multifaceted diagnostic scan tool! 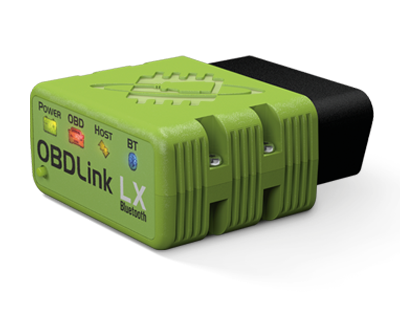 OBD Solutions and OBDLink® products are the leader in today’s industry providing automotive diagnostic solutions and tools for professional and personal use. 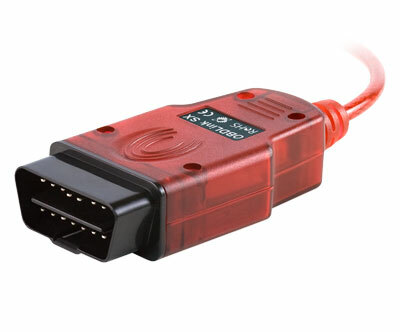 OBDLink® products are compatible with the most extensive selection of the leading diagnostic apps and software. 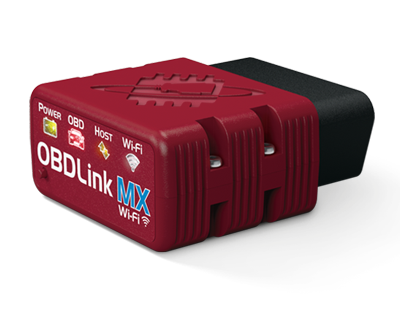 Find out why OBDLink® MX Bluetooth, OBDLink® LX Bluetooth, OBDLink® MX Wi-Fi, and OBDLink® SX USB scan tools are the best globally. 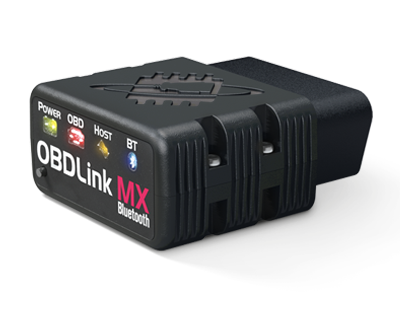 OBDLink® products are designed by OBD Solutions in the USA.